I was wondering if you could help with an issue. In February we found a nice 2 bedroom house that we liked so we paid the deposit and on the day of signing the contract we were notified that there was a problem with the roof and it was leaking in the one corner. The landlord had someone come out to look at the roof, who them continued to tear apart a part of our ceiling in the living room area, on the day we had to move in… They left a hole in the ceiling until they could do something about the leak, which took about 2 months with a leaking roof now affecting half of our house – living room and main bedroom. After notifying the landlord that we are considering moving because the leak was getting out of hand she contacted the same people to try to fix the roof a second time, which turned into a worse leakage once again. 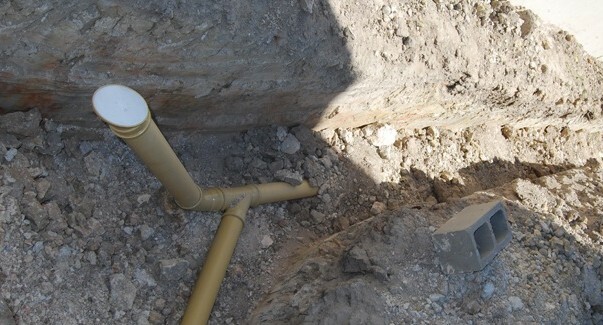 Having now gone from having only a small leak, to a leak running from one side straight through to the other side, to having the entire front part of the house – living room and main bedroom – leaking from everywhere and having the water run through the kitchen to the back door. Again she got someone to ‘fix’ the roof which also just lead to even worse leakage that before….which lead to the ceiling collapsing in both the living room and the bedroom with us inside. We then came to the agreement to only pay half the rent seeing as we can only use half the house, which the landlord agreed to. Now it seems the leakage is fixed but we still don’t have a ceiling and the landlord is demanding full rent. We are very unhappy regarding this and would like to know if we have any foot to stand on regarding the ceiling matter. 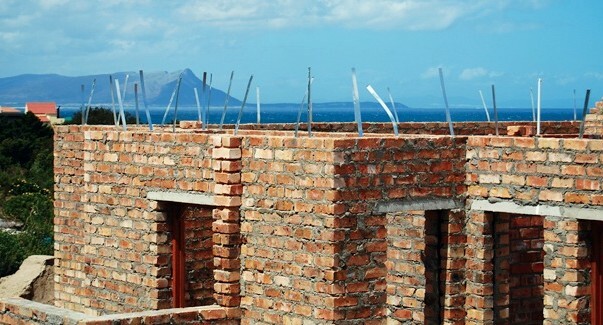 This is not an issue that concerns the building regulations. You probably don’t have a leg to stand on unless you had an agreement in writing that specified the ceiling would be fixed. That said, there may be other clauses in your lease agreement that cover you. For instance the lease may state (they usually do) what kind of repairs are the landlord’s responsibility. So start with your lease agreement. can anyone tell me where to get some information regarding the widening of a complex entrance and what the laws are? There are no specific laws that I am aware of. If widening involves demolishing and/or building new walls, you will need approved plans. Good evening, we have a problem that residence build with out having their plans approved by the local authorities. 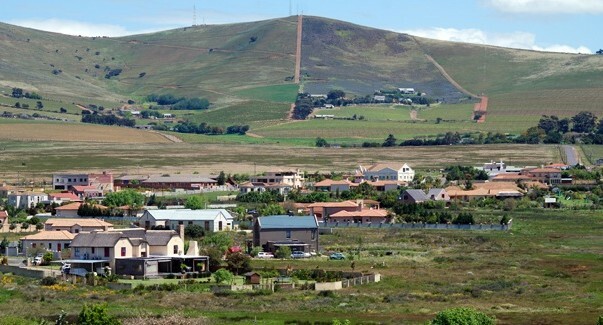 Some of the residence was warned by the municipality without complying by the request. We did complained about the situation but without no success. can you assist me with contact details of the Building Authorities were we can forward our complain too. Yes you will need plans. Who regulates the installation of burglar bars on residential properties? Are there any set standards available surrounding the construction thereof and specifically surrounding acceptable workmanship? Good Morning. Any feedback from the moderators? Will appreciate. All builders must be registered with the NHBRC and all homes must be enrolled with them. If you want to owner build and take responsibility for your own construction you need to apply for an exemption from the NHBRC. This will involve a multiple question test. They might allow you to do this now but also might fine you. We have been living on our property for 4 years, our Neighbour has always hired out his property. I can see this tree causing problems in the future, what are my rights as a home owner? You cannot stop a neighbour from planting trees. You could however contact the owner and convey your concerns. I’m renting a flat on the first floor of a rather old building. I’ve been renting for the last 6 years now. I have become concerned about the safety of this building the last couple of months as it feels if the floor is moving when one walks around. I wanted to know if old buildings like this needs to be or can be inspected for safety purposes? If so how does one go about doing that? You could try calling the council and asking if a building inspector can inspect. Otherwise you will have to pay an engineer or someone with a related qualification to inspect. Just be careful because unscrupulous people might try and con you into doing unnecessary maintenance work. Of course you could also contact your landlord and ask him/her to investigate. I don’t know – maybe someone else does? Are there specific standards such as SANS or ISO in respect of container conversion accommodation and ablutions etc. I would specifically be interested to see what standards will be applied when containers are being stacked. I know that 5 levels has successfully been done in other countries. Please help me, I’m a student in this field. What are the 3 avenues by which a developer can comply with the requirements of the NBR in terms of NBR and Bldg std’s ? Hi Silas, Sorry but we have a policy of not answering students questions and doing their research for them, this you will have to find out. I was always wondering who is actually responsible for the setting out of the building? Is it the Architect or the Structural Engineer? On which plans should the building dimensions and coordinates be given? Does the code stipulates this responsibilities? The builder. But the competent person – whoever this is (it could be your architect or an engineer) – is expected to check that everything is done according to plan. Part A of the NBR details all this and has copies of the documents that should have been signed. 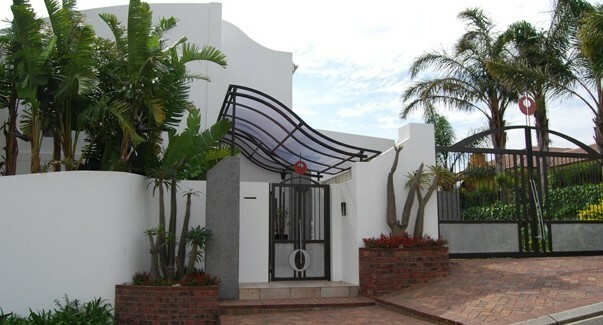 We bought our house in Umhlanga in 2008, which has a precast (Vibracrete) wall between us and our neighbours. When we bought our house, part of the precast wall was covered in a vigourous climber that completely hid about 10m of the wall and, as we were busy with renovations to the house, we only cut the creeper back about six months after taking occupation of our house, at which point we noticed that the wall was leaning over towards our side. The level of the ground on our neighbours side of the wall was (and still is) about 500mm higher than the level of the ground on our side of the wall. Furthermore, there is a growth of bamboo, wild bananas and various other large trees on the fence-line on our neighbours side which we are convinced is causing the fence to slowly fall over towards us. At the stage when we noticed the situation, we approached the neighbours and asked if they would cut back the trees and remove the soil lying up against the lower panels of the precast wall. They agreed to do so, however, a few months after our request, the sold their house and moved to another province. After giving our new neighbours a chance to settle in, we approached them with the same request and they quite happily trimmed the bamboo, bananas, trees and bushes back, but didn’t clear any soil from the wall. Plants also continue to grow and with last weekends heavy rain, the wall is leaning over even more. Yesterday (11 May 2015), I got a fencing contractor to come and quote to do repairs and his opinion was that the neighbours should be responsible for the damage. I would just like a second opinion on this before I discuss this with our neighbours. We are prepared to go 50/50 on the cost of the repairs, even if they are completely liable for the damage. I agree with the fencing contractor – and if you are prepared to pay half, I’d be very surprised if the disagreed. 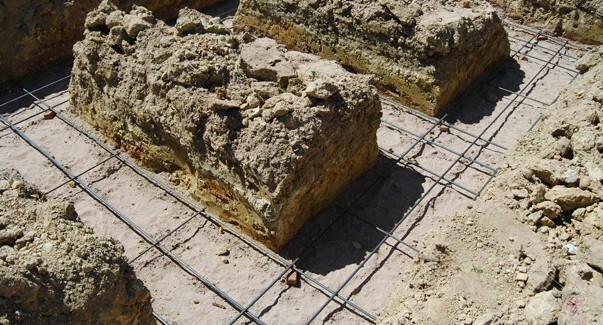 I want to build with facebrick and use a cement brick as a backing brick to keep cost down. Can I do that , and is there any requirements I need to adhere to ? 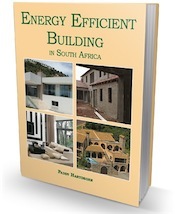 Yes you can providing you adhere to all the relevant building regulations. 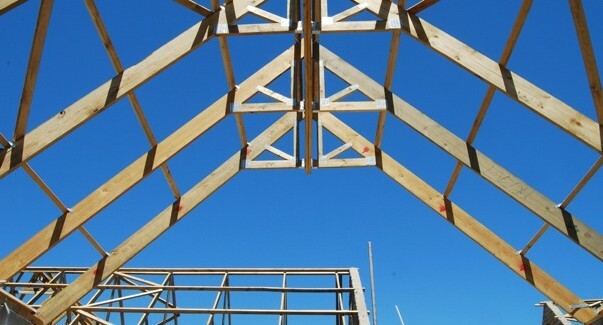 The National Building Regulations apply to all construction even on farms. You will need plans approved by the local authority in the area. They will tell you how many houses you can build. I presume if you built “labourers cottages” you could build quite a lot. Good Day Penny. Why does building regulations not apply in informal areas ? No plans are approved by the local authority. 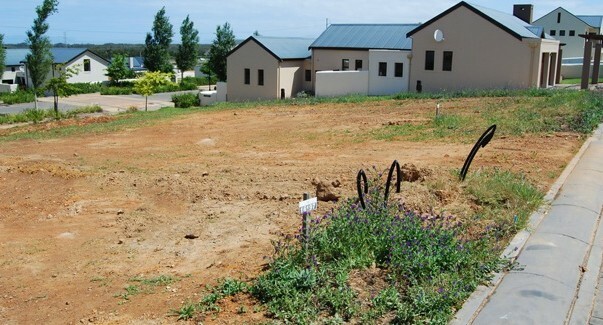 Near us in White River Mpumalanga a whole new nabourhood was build with no plans. Or even build using building regulations. Because they are “informal” settlements. It’s a problem.